This book brings together some of the best known experts in their fields to offer a cross-disciplinary summary of current research on human memory. 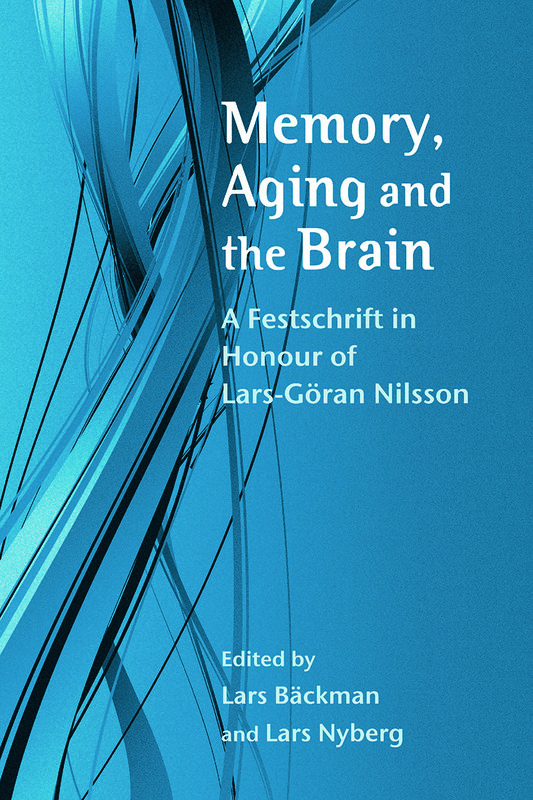 More than this however, the book pays tribute to the work of Lars-Göran Nilsson and his many contributions to the psychology of human memory. The book is divided into three subsections: General Issues in Human Memory, Memory and Aging, and Memory and the Brain. These sections represent the three cornerstones in Lars-Göran's scientific career and comprise contributions from senior collaborators, colleagues and former students. long-term and working memory: how do they interact? Covering a broad range of topics, Memory, Aging and the Brain will be of great interest to all those involved in the study and research of human memory. Memory for actions: How diﬀerent? How do brains detect novelty?